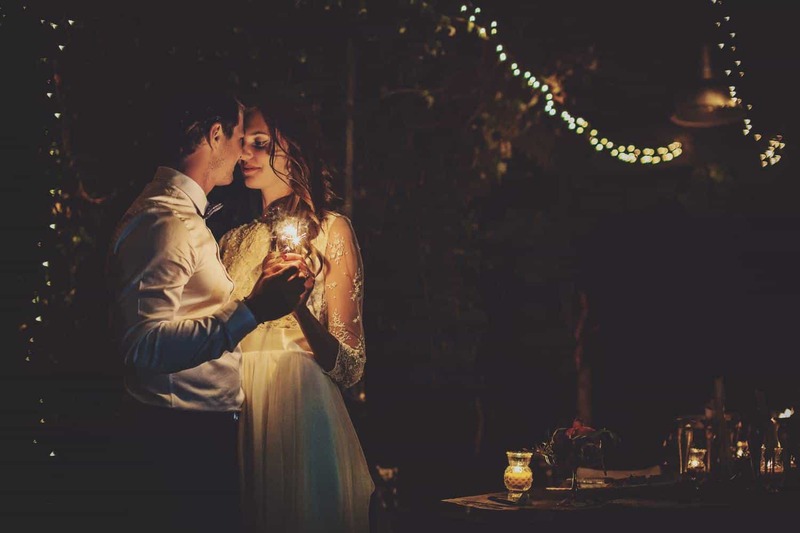 Have you ever heard the expression ‘eloping’? 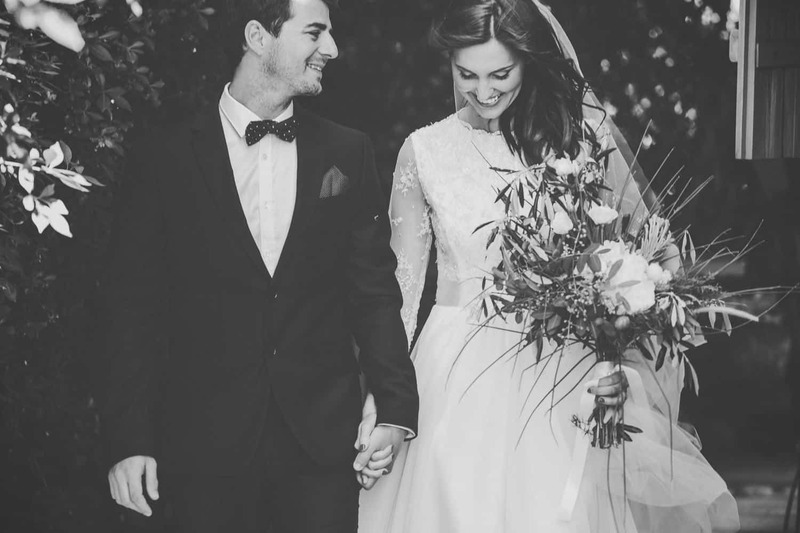 The actual meaning of the word elope is when two lovers run away together with the intention of getting married. 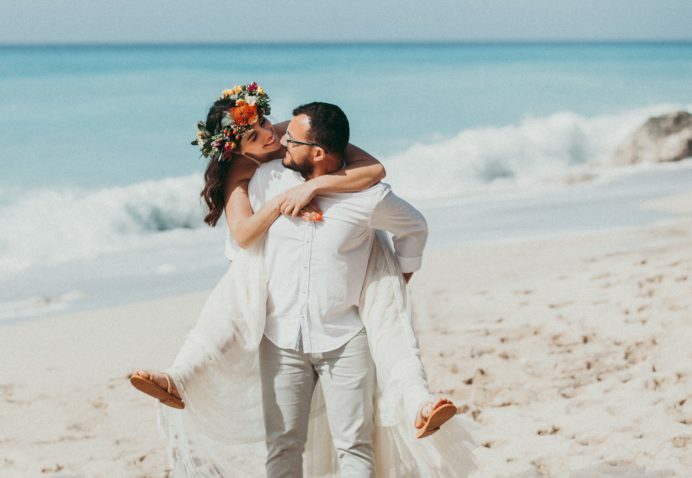 These days, when people refer to eloping, they usually mean a destination wedding where the only people present are the bride and groom (sometimes a couple of witnesses or some friends). 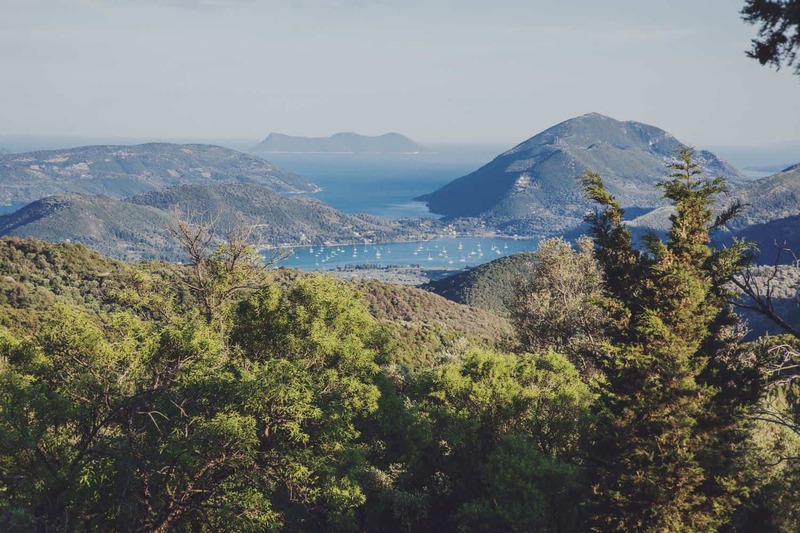 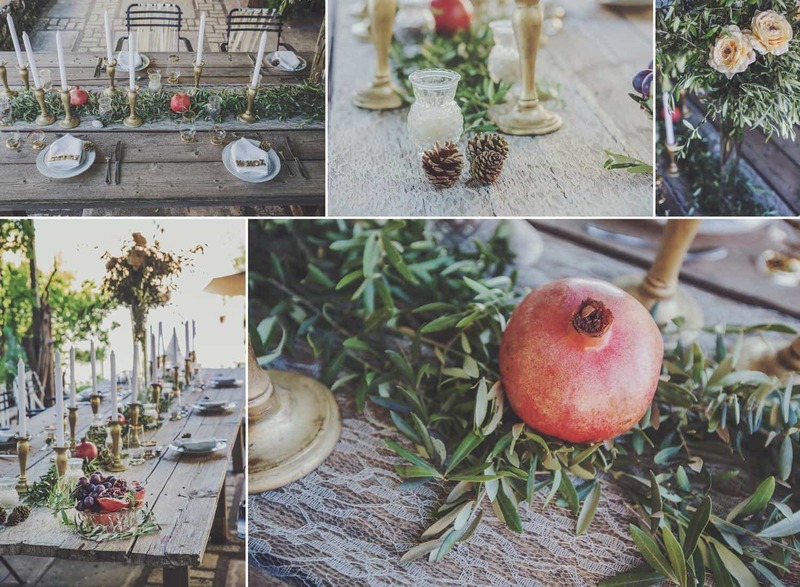 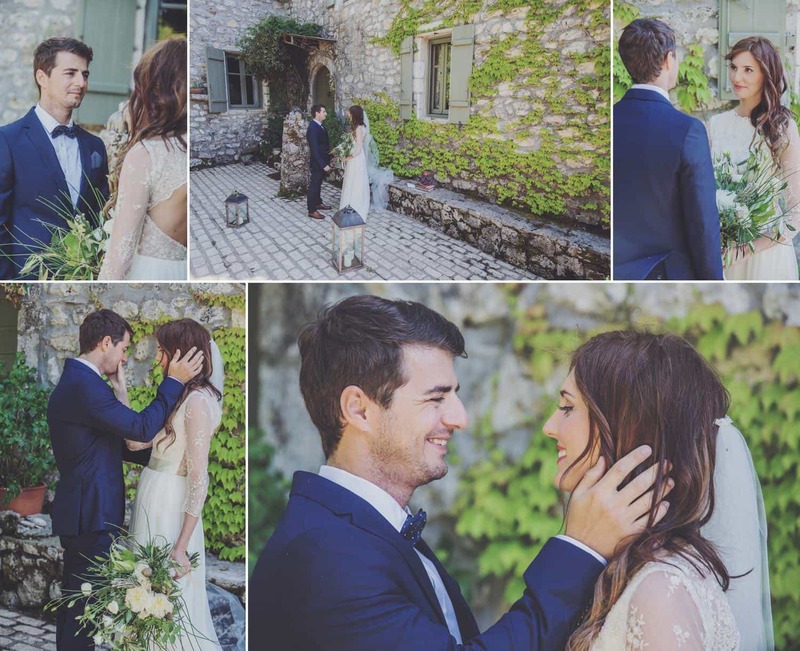 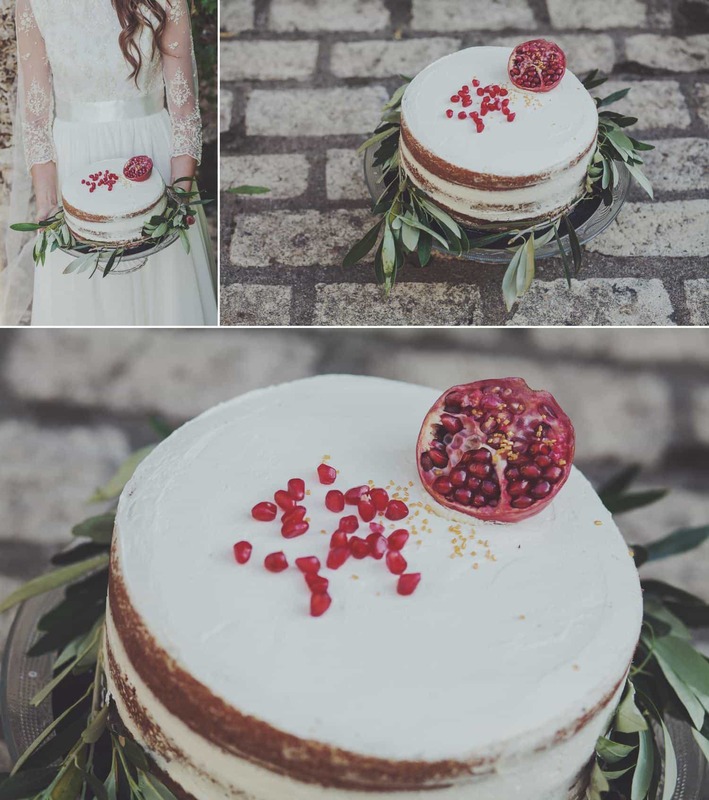 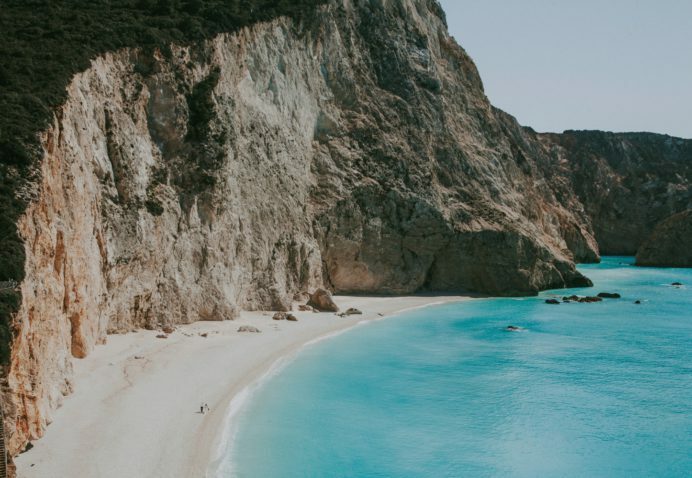 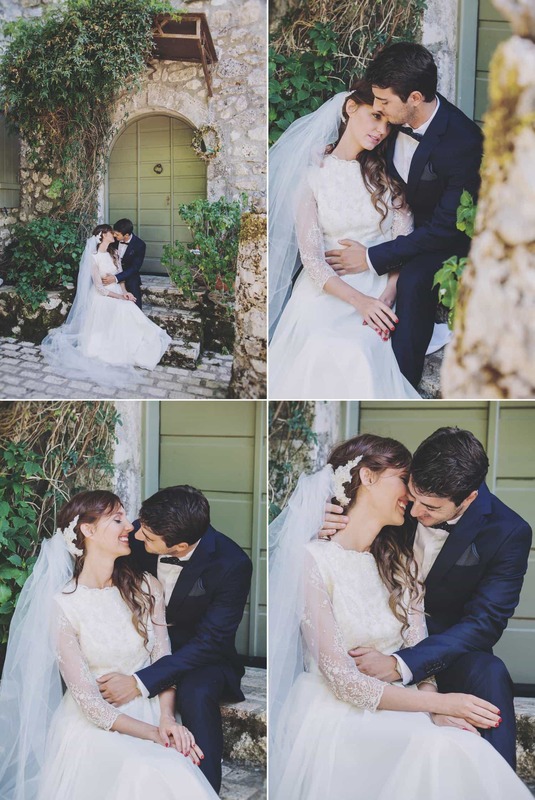 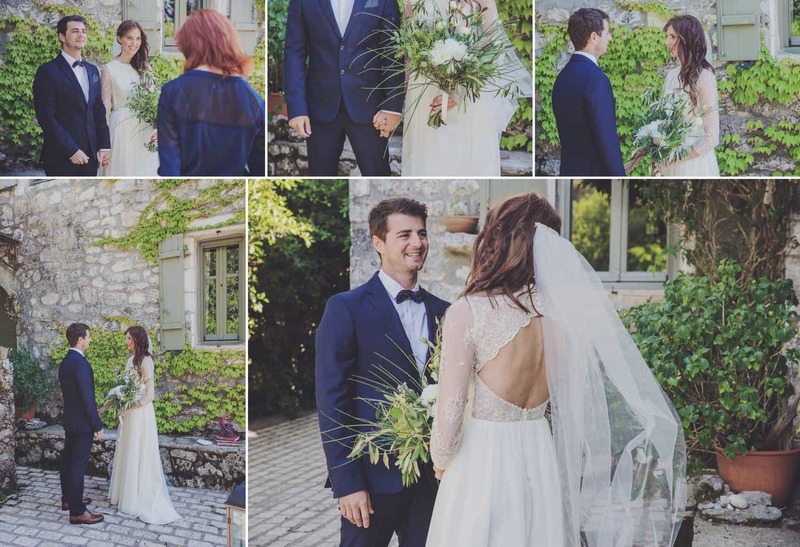 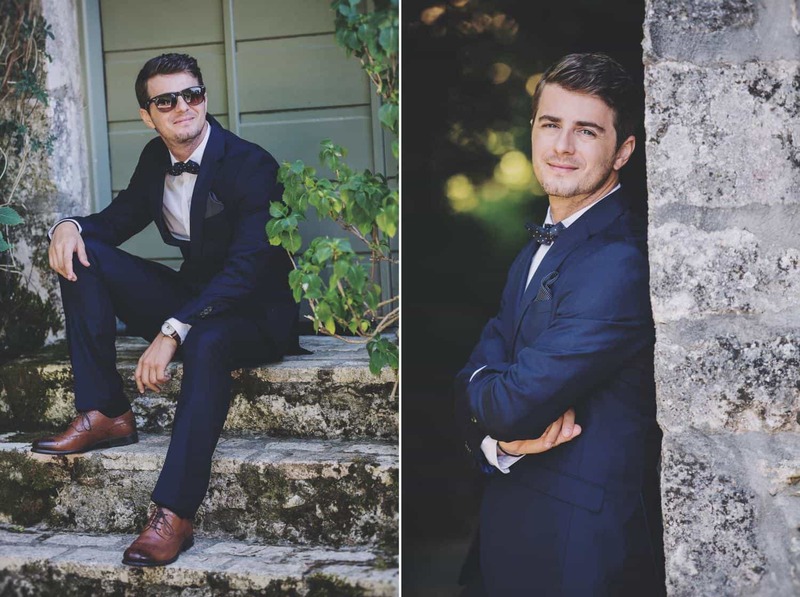 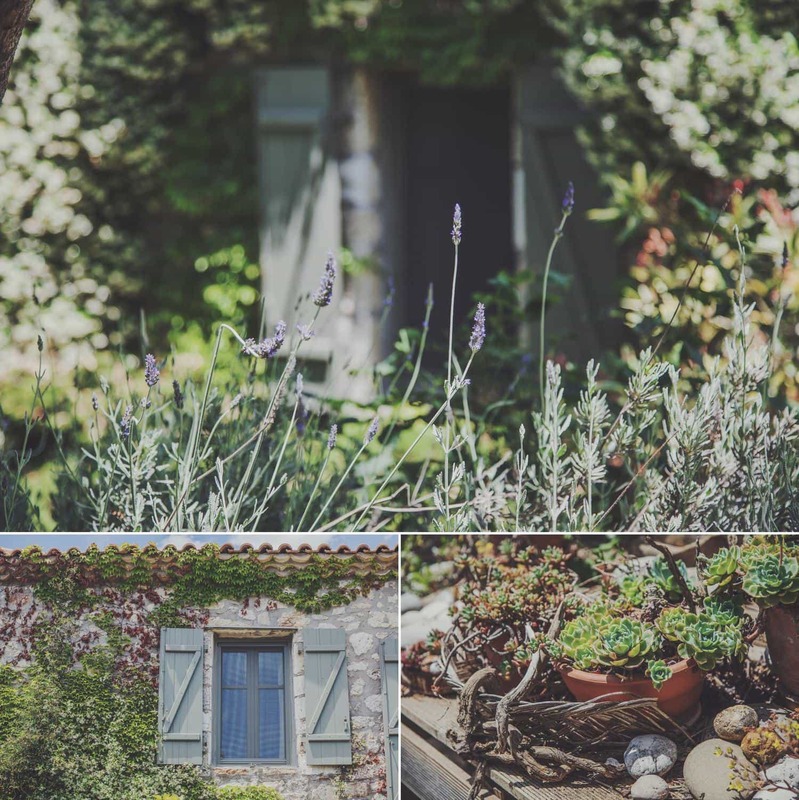 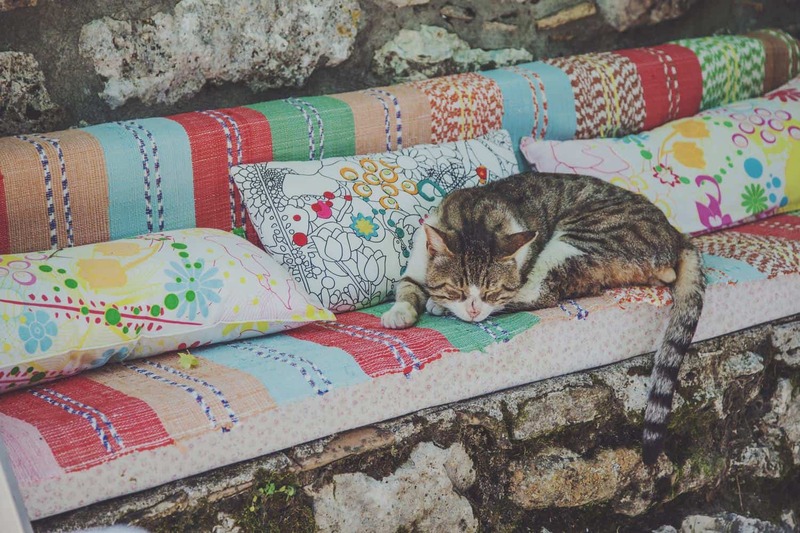 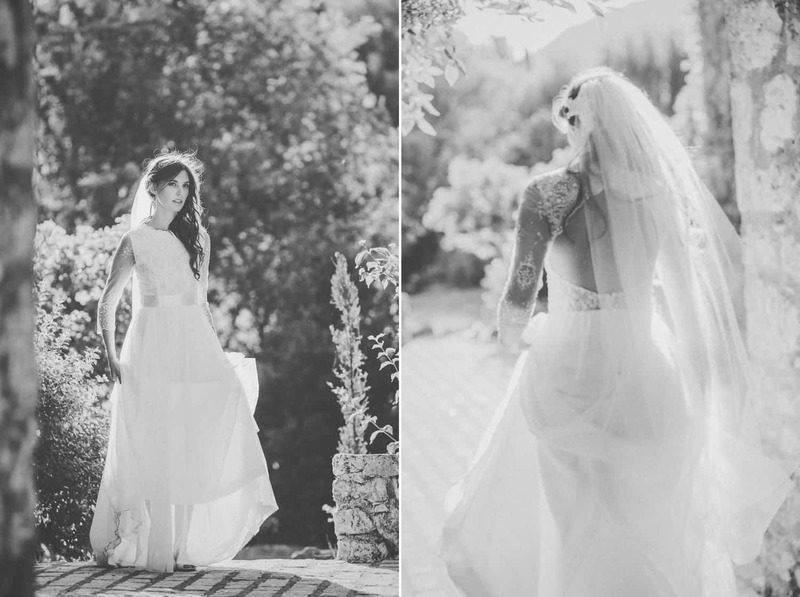 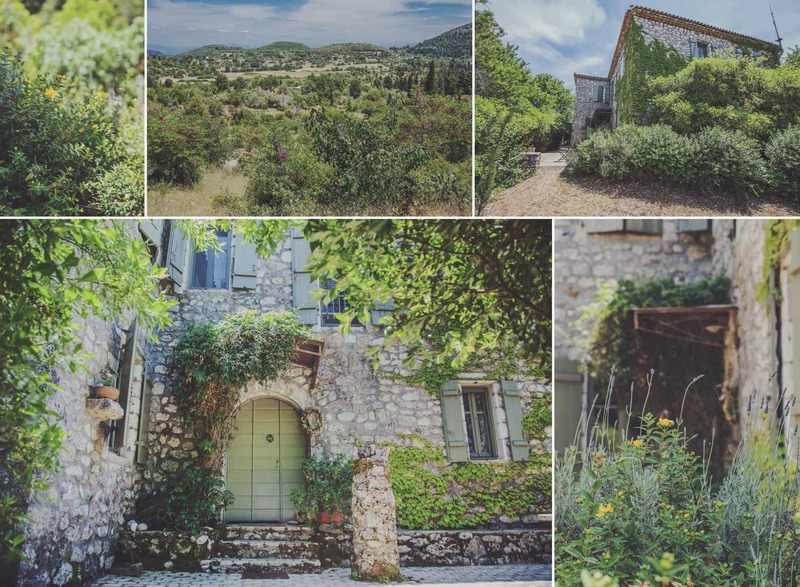 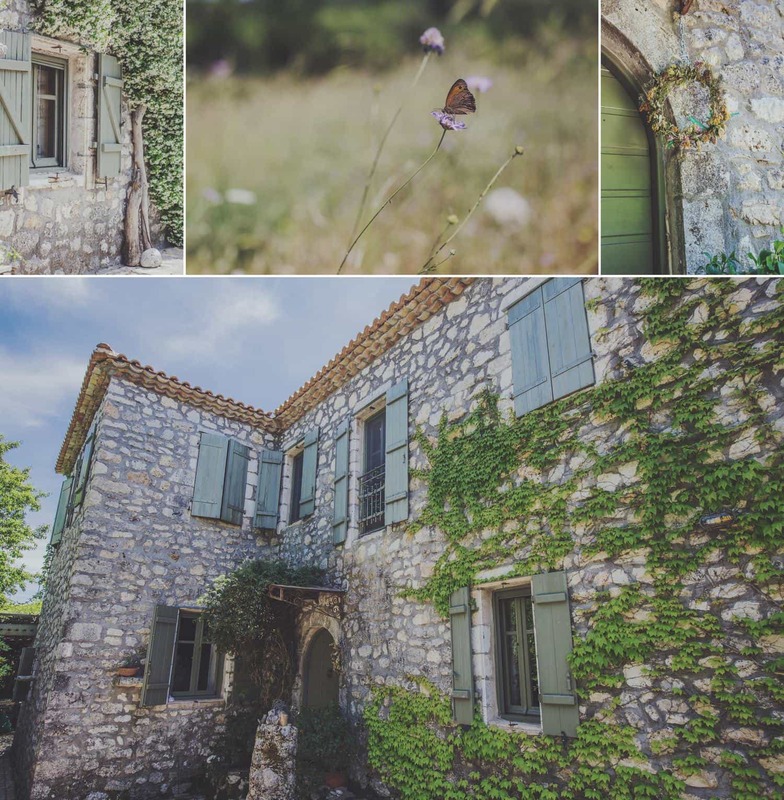 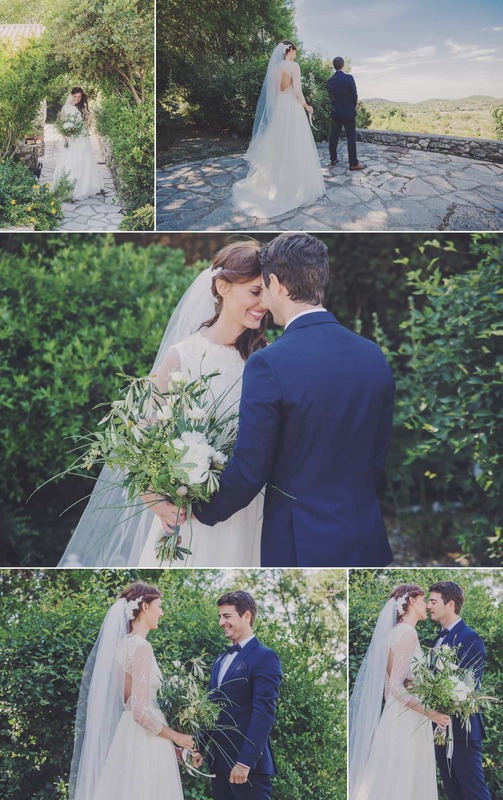 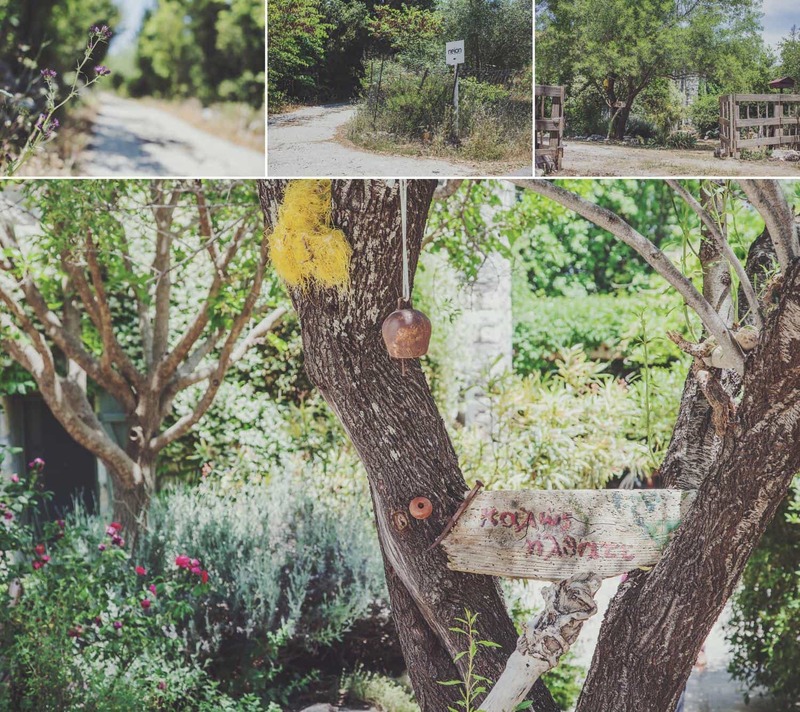 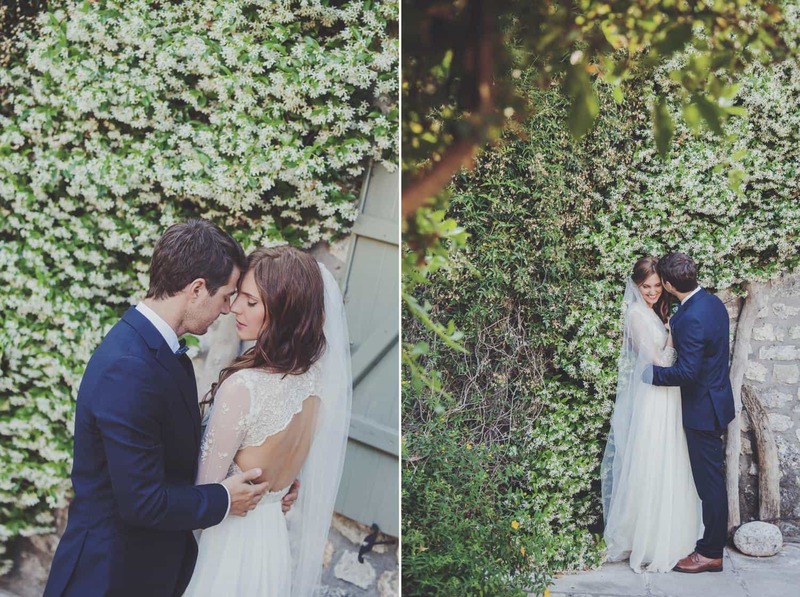 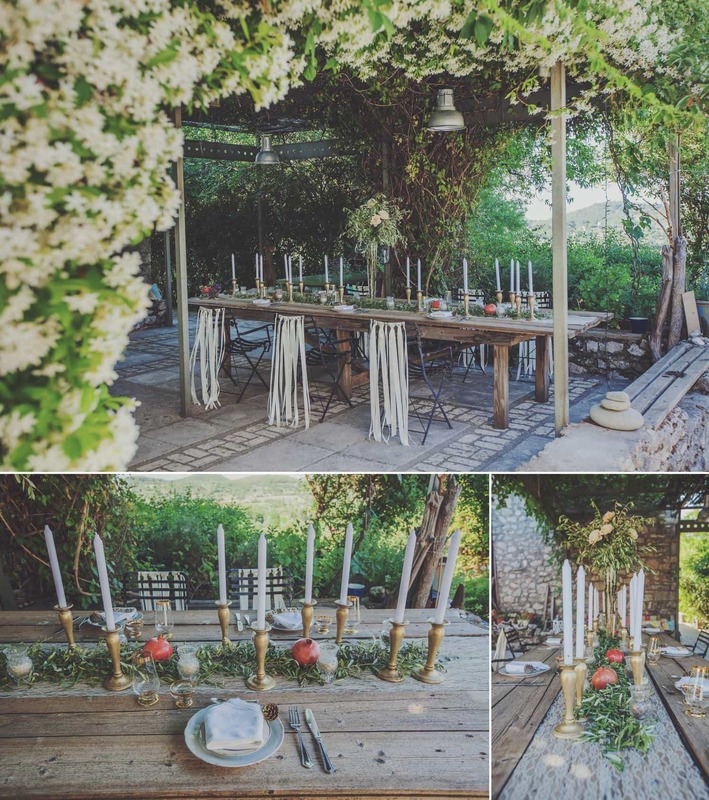 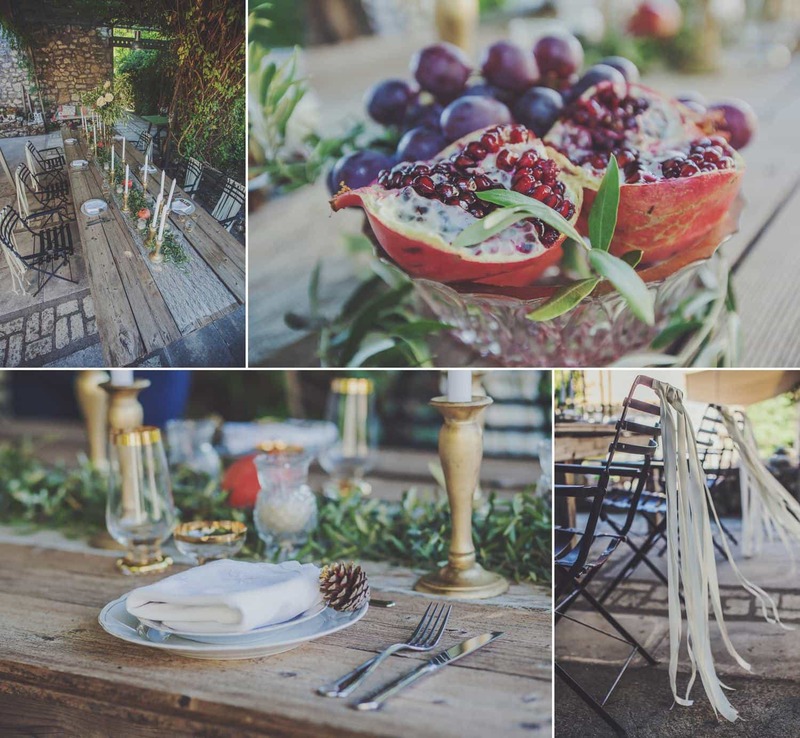 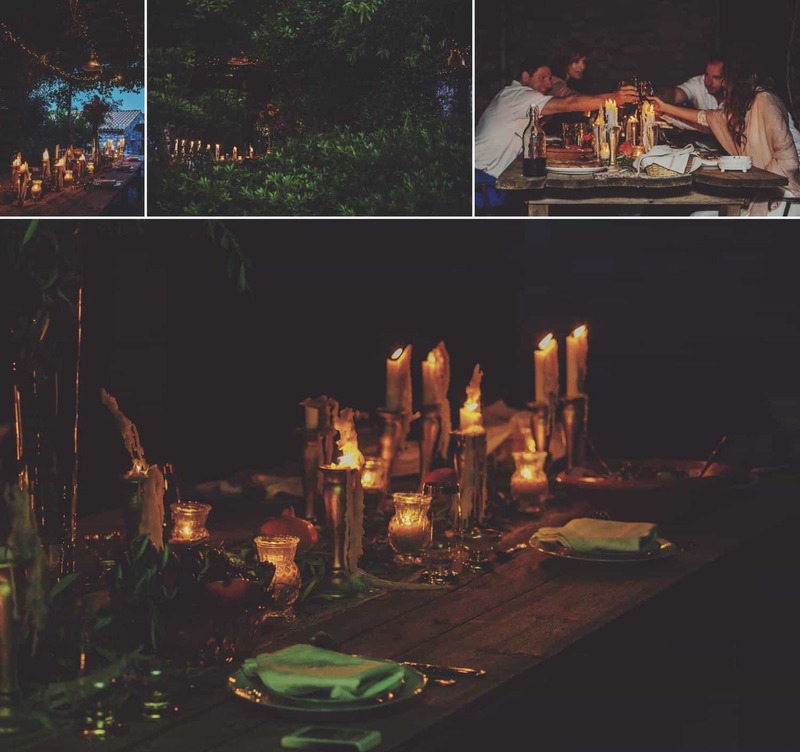 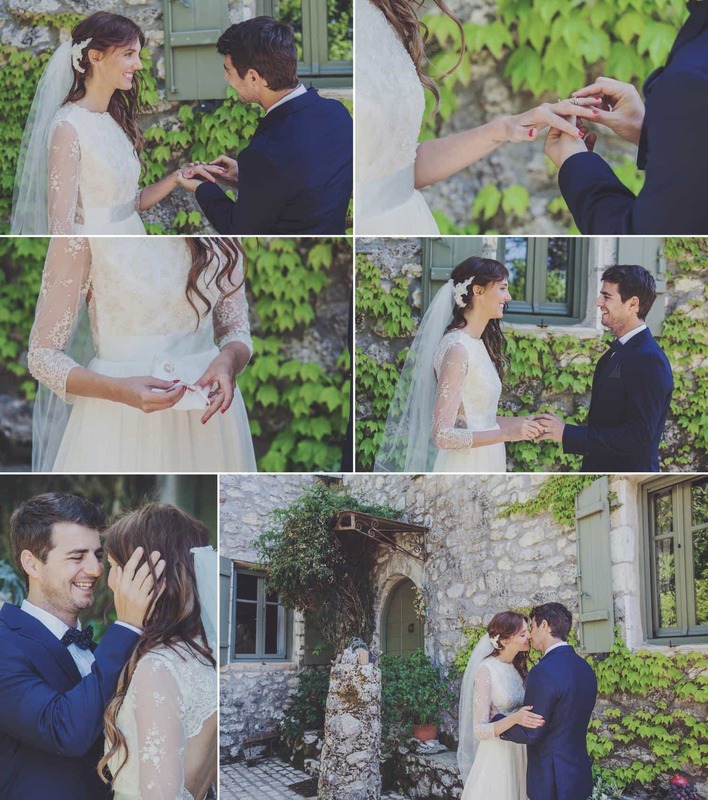 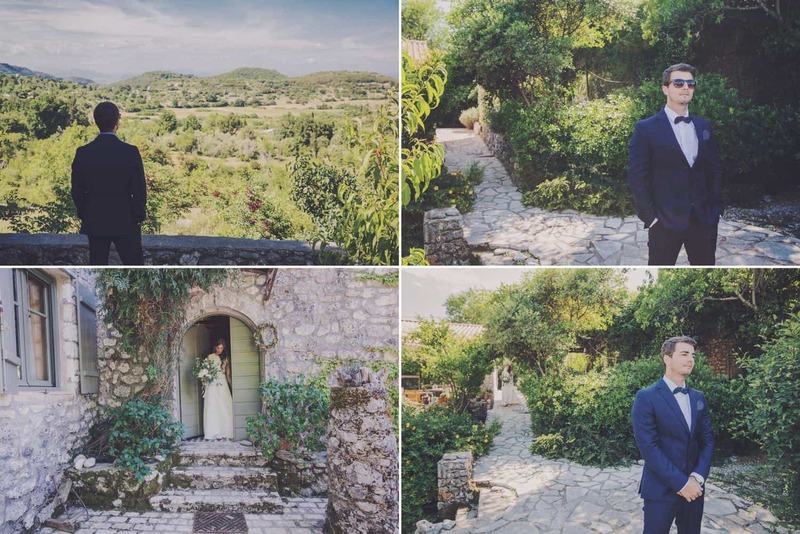 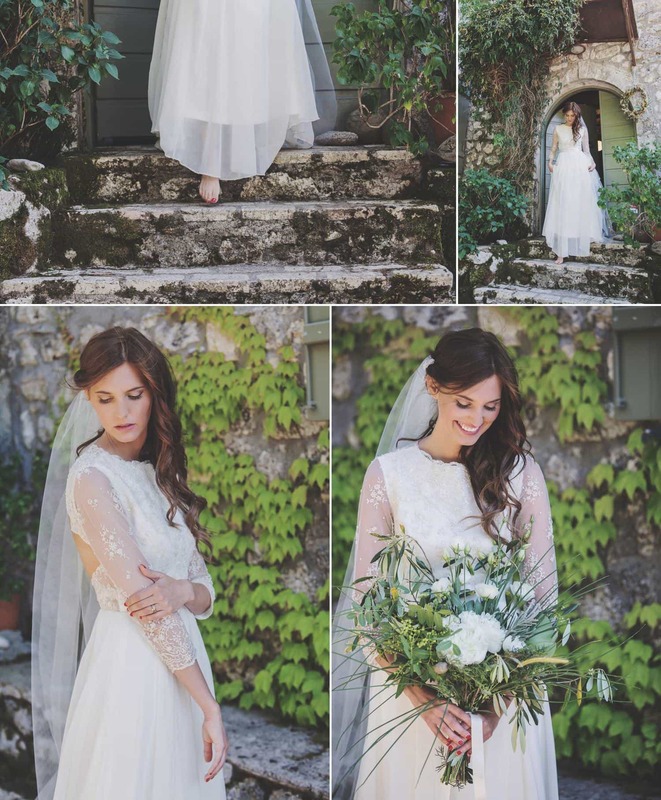 Eszter and Nikos, a Hungarian-Greek couple escaped to the hidden villa Neion in Alexandros, Lefkada to say their “I do’s”, where they brought their vision for an elegant rustic-glamour wedding to life. 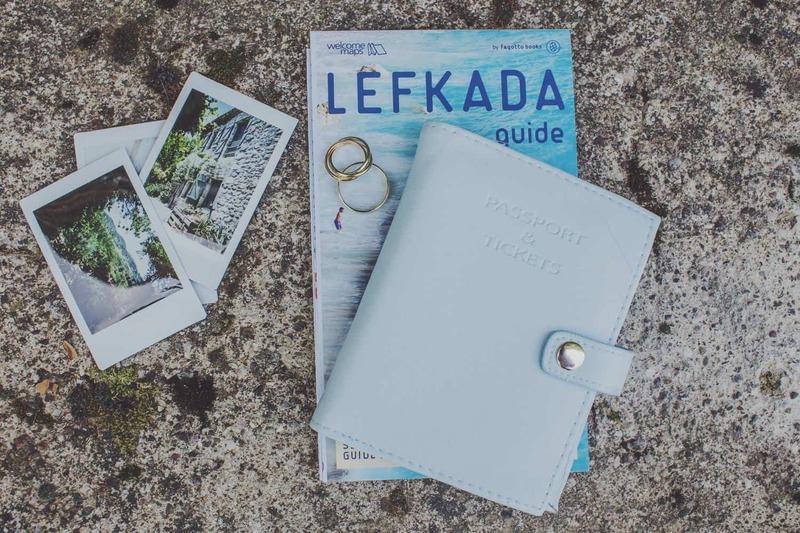 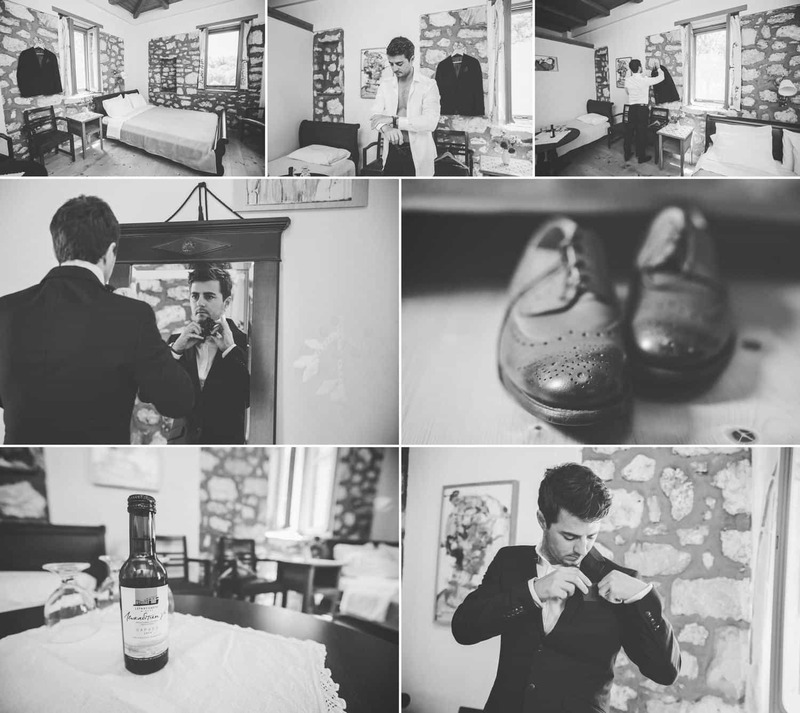 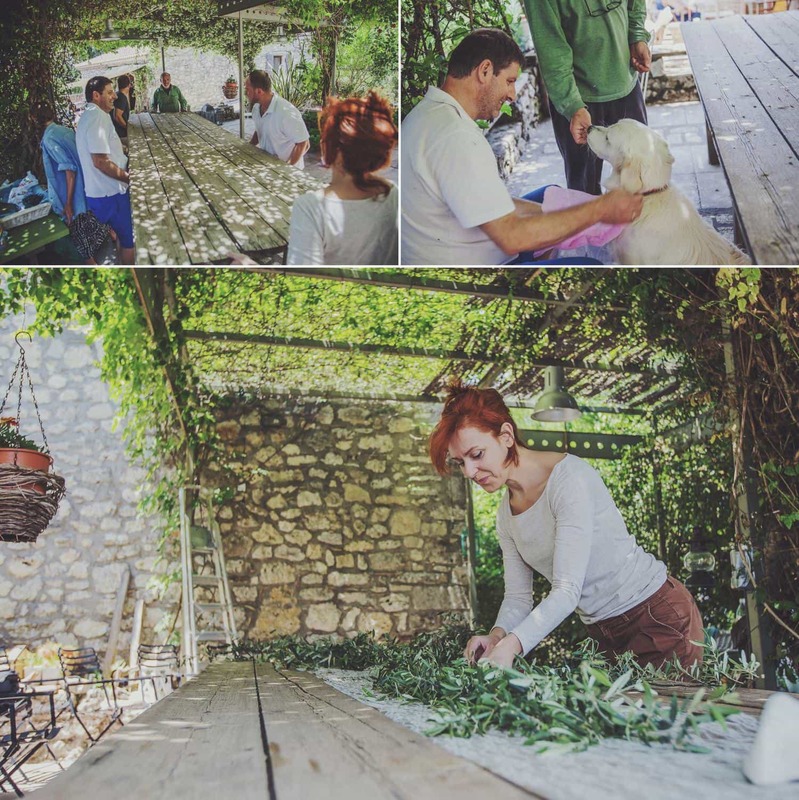 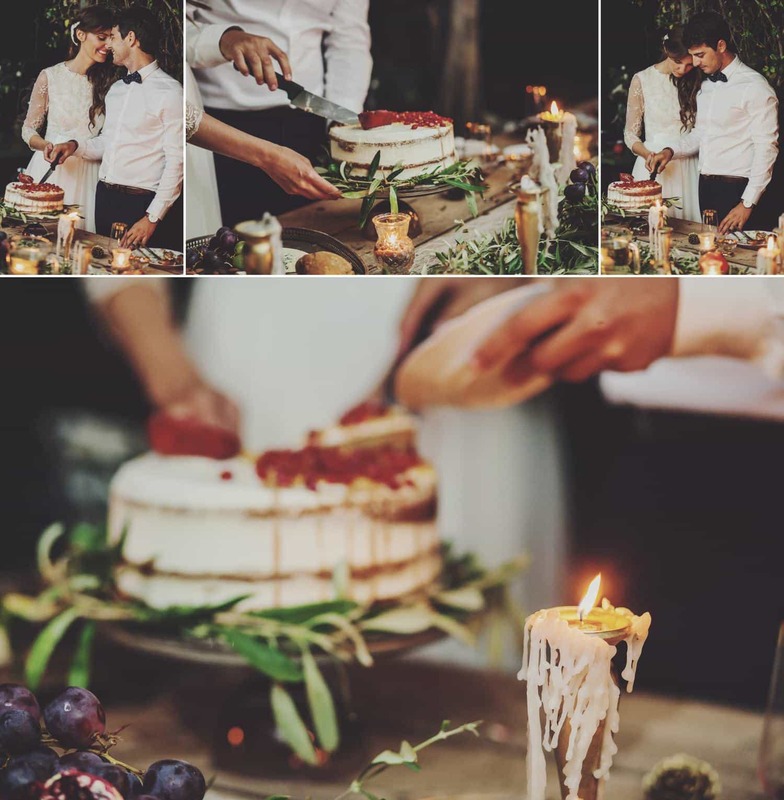 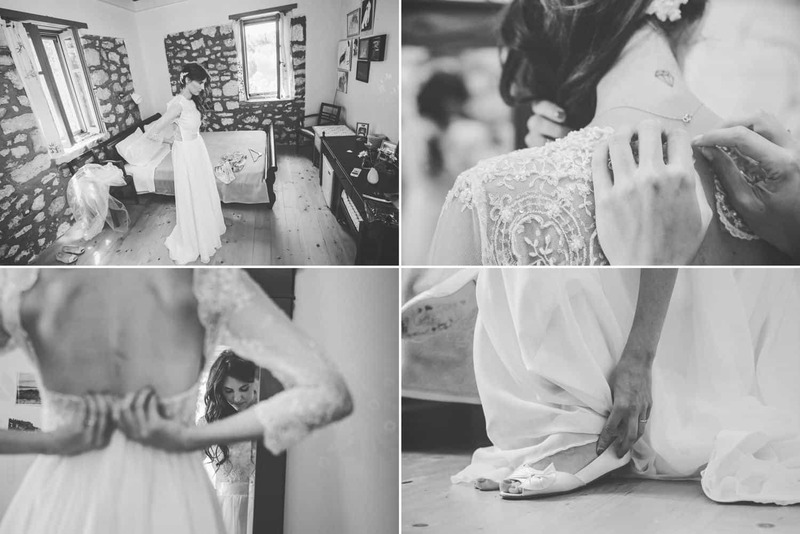 I love the reason behind why they decided to elope: they spend long monthes far from each other as Nikos works abroad… but Eszter had the dream to have a personal and intimate elopme wedding before their big fat Greek wedding. 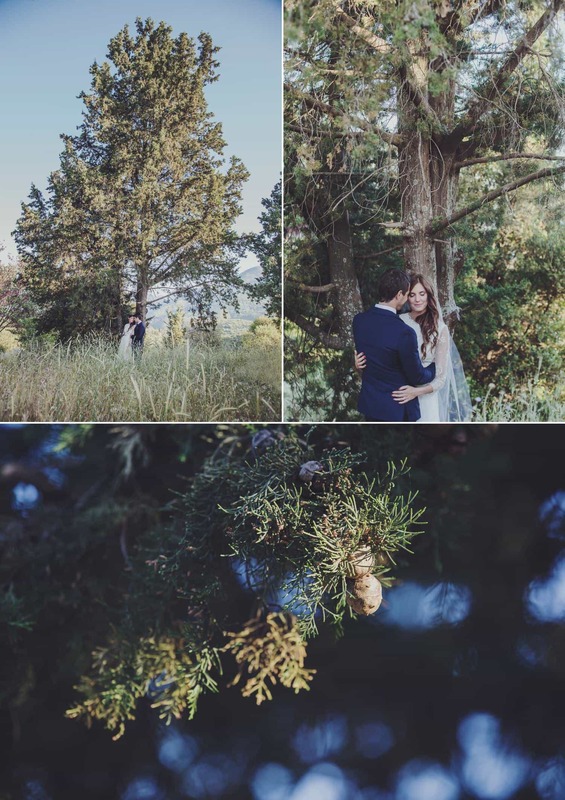 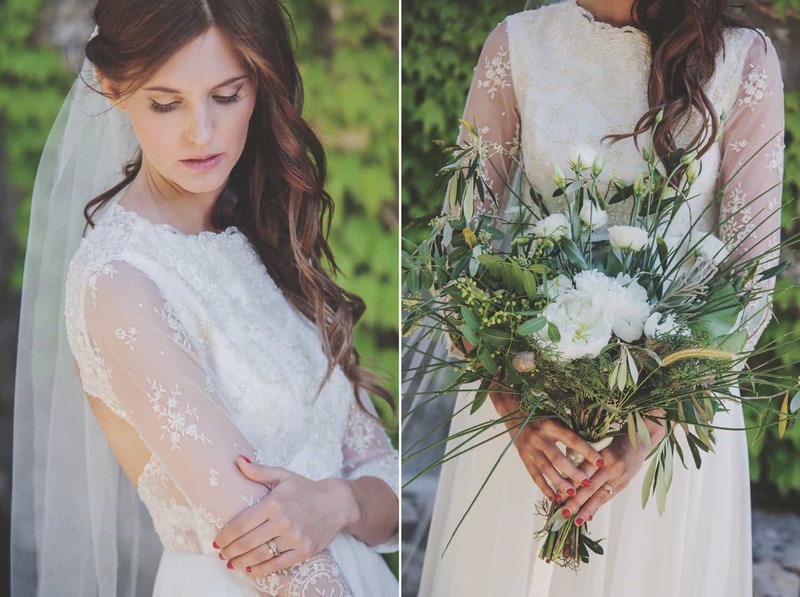 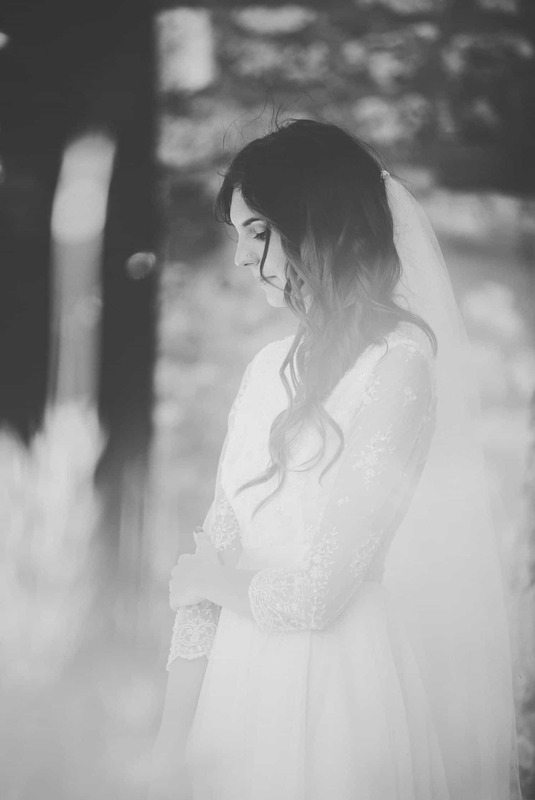 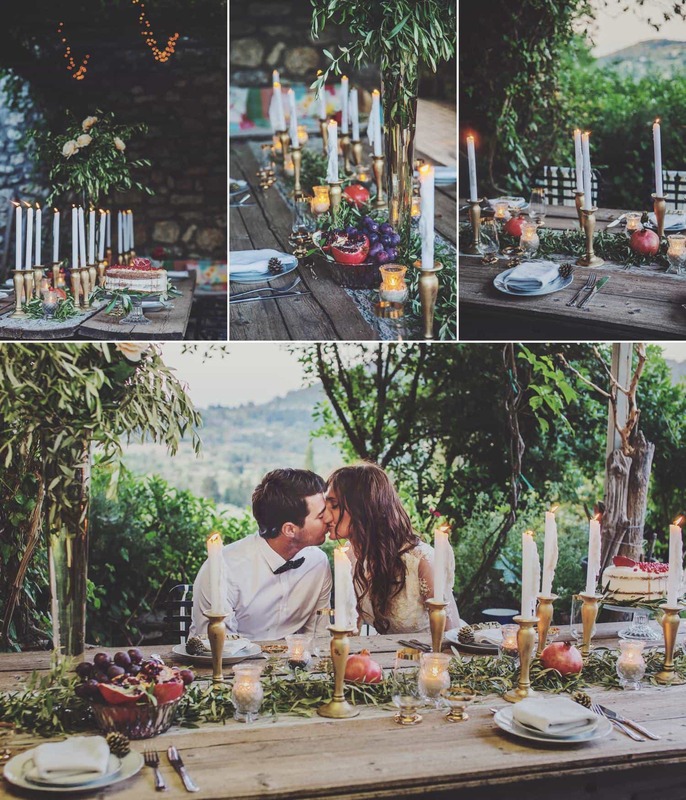 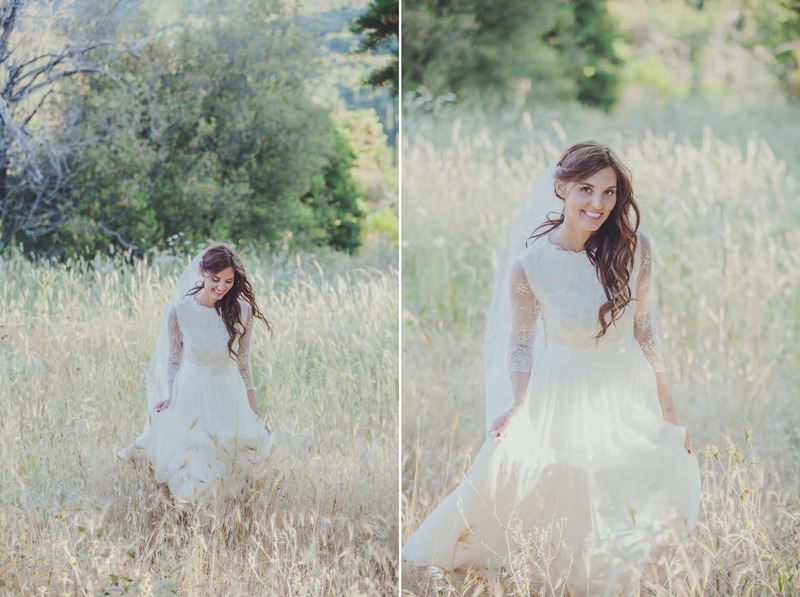 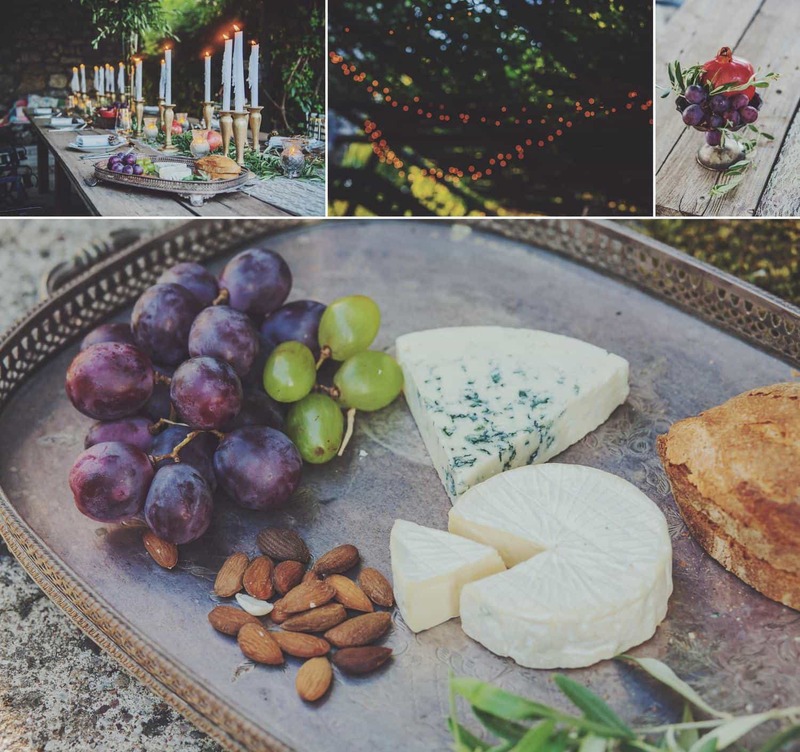 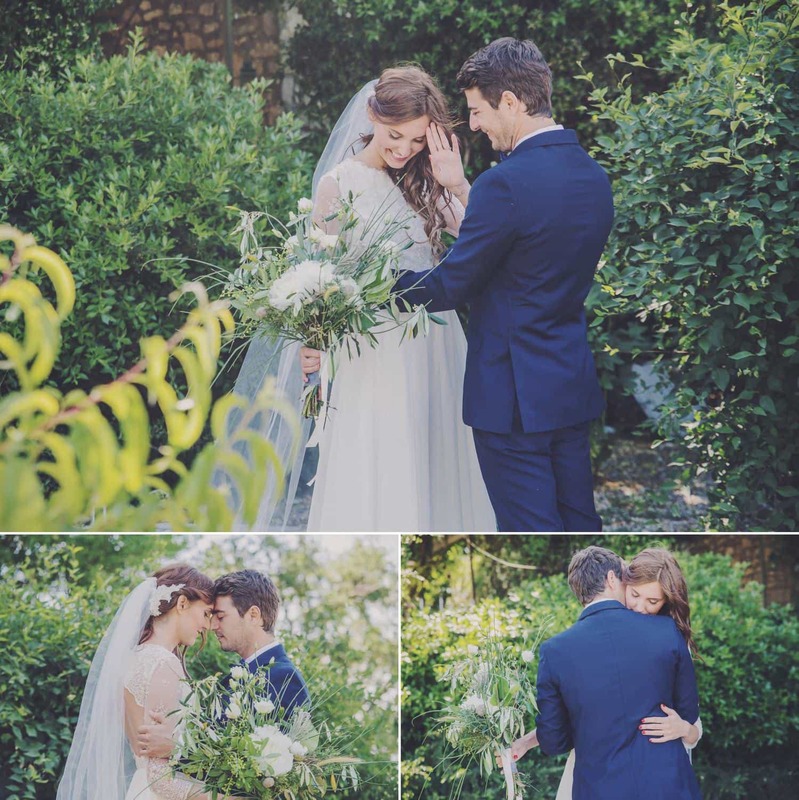 There is something so idyllic and romantic about the thought of exchanging your vows surrounded by nature.